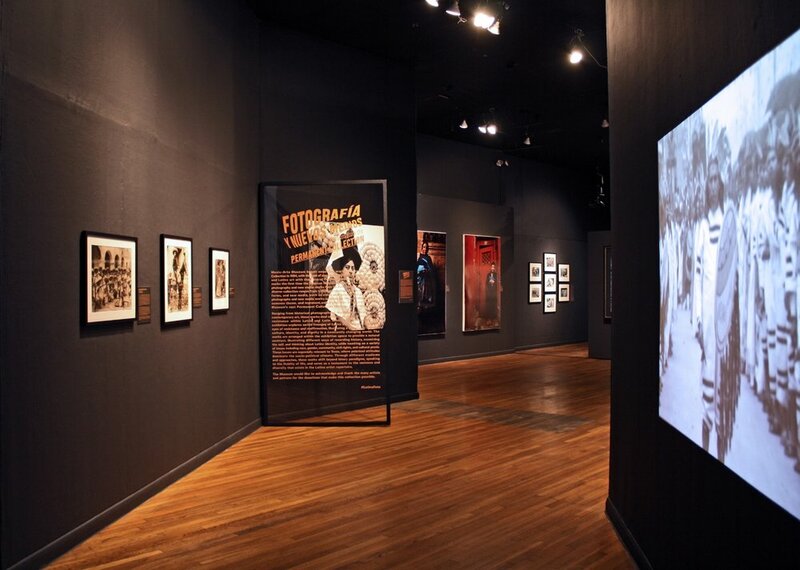 Amassed over the last 35 years, Mexic-Arte Museum’s exhibition, Fotografía y Nuevos Medios: Selections from the Permanent Collection, explores the plurality of resistance, highlighting varied lineages of Latinx and Latin American resistance. Selected works reflect upon a range of issues including race, gender, identity, community, civil rights, and cultural praxis. 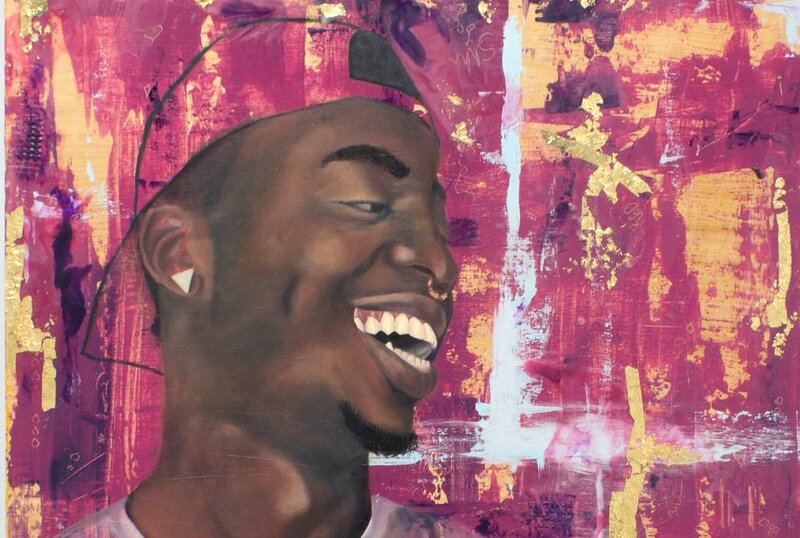 Through different media and approaches, these works shift beyond binary paradigms, speaking to the fluidity of life. Produced in fourteen different studios across the Southwest, the Desert Triangle Print Carpeta exhibition features the work of 30 printmakers dealing with themes pertinent to the region, including diverse cultural narrative, border identity, and popular culture. Additionally, three prints on display incorporate augmented reality through Augment El Paso's self-titled application, which animates the respective works of art. Join us on Thursday, March 15th from 1-5pm at the Museum for the Mexic-Arte Music Showcase Presented by The New Latin Wave. This Unofficial SXSW show will bring together some of the top indie acts in Latinx music. Featured artists include Balún, Entropica, Breaking Forms, and Parrot Dream. No badge required. Admission is $5 or free for Members. 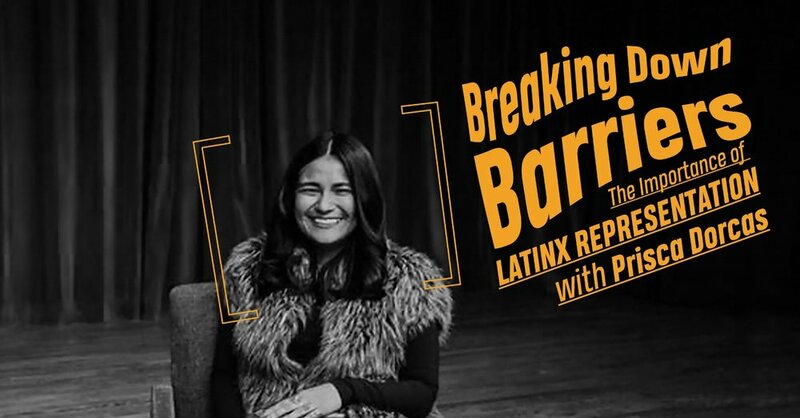 Join Mexic-Arte Museum's Education Coordinator, Stephanie Sandoval, for a lively discussion with Prisca Dorcas Mojica Rodriguez, founder of Latina Rebels. The talk will focus on the importance of Latinx representation and accessibility of knowledge for Latinx people, followed by a Q + A with Prisca. Beginning on March 7, muralist Cix Mugre will begin work on #elmeromuro. The mural project will be done in conjunction with the Consulate General of Mexico's Casa México and will explore themes of unity and interconnectedness. 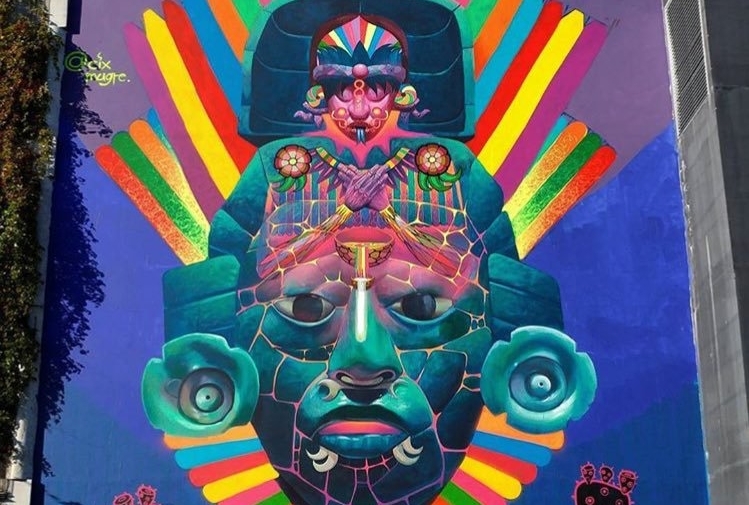 Cix Mugre is known for his use of vibrant colors to depict elaborate indigenous iconogrophy and has worked on murals across the globe including France, El Salvador, Egypt, Peru, Brazil, England, Colombia, Belgium, Guatemala, and his native Mexico. Stop by the Museum March 7-10 to see the artist at work! Changarrito is a pop-up art cart, conceptualized by artist Maximo Gonzalez as an alternative to official gallery selections in Mexico. Faithful to their original, informal spirit, Changarritos exist throughout the world, evolving as forums for the sale of original artwork to the general public, presentation of public programs, special curatorial projects, individual and collective exhibitions. 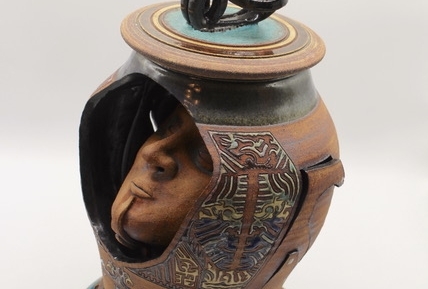 Mexic-Arte Museum has hosted the Changarrito Artist Residency program since 2012 and has featured over 50 artists. For the launch of the 2018 season, the Museum is featuring four Changarrito residencies during the SXSW Festival in Austin, Texas. Visitors can meet the artists, who will be featured in front of the Museum on 5th St. and Congress Ave.
Join us from Monday, March 12 to Friday, March 16 for Noon Gallery Talks. Each day a different Mexic-Arte team member will lead visitors through the Museum and hold a lively discussion on the exhibition. Come gain insights on the development of the exhibition, the respective works of art, and the importance of Latinx and Latin American resistance.